Chris McClatchey is a Nationally Recognized Speaker who teaches individuals, from beginning investors to seasoned professionals, how to build and maintain real wealth through the use of real estate investments. Chris prides himself on the ability to “Educate highly qualified individuals on how to build multi-million dollar real estate portfolios using creative financing techniques, private lenders, partnerships and retirement accounts”. He has developed a systematic approach to investing, which involves leveraging technology to 'create more hours in the day'. Chris is known for his ability to make automation a luxury that everyone can understand and utilize in their own business. Chris is known for sharing his “Power of Zero” technique on how he purchases houses and apartment buildings No Money Down and/or 0% Seller Financing! Using Chris’ techniques, you can get properties free and clear in half the time. As a result Chris will be able to retire at the age of 48 with over 100 free and clear properties. He will teach your how you can do this TOO! Chris believes that everyone is capable of better managing their time and money, and he's dedicated to assisting people in discovering their "Why" and learning to incorporate the "How", in order to 'get out of their job and into their life'. From his 15 years in the business, Chris now shares his knowledge and techniques in his Seminars, Products and Coaching Program. 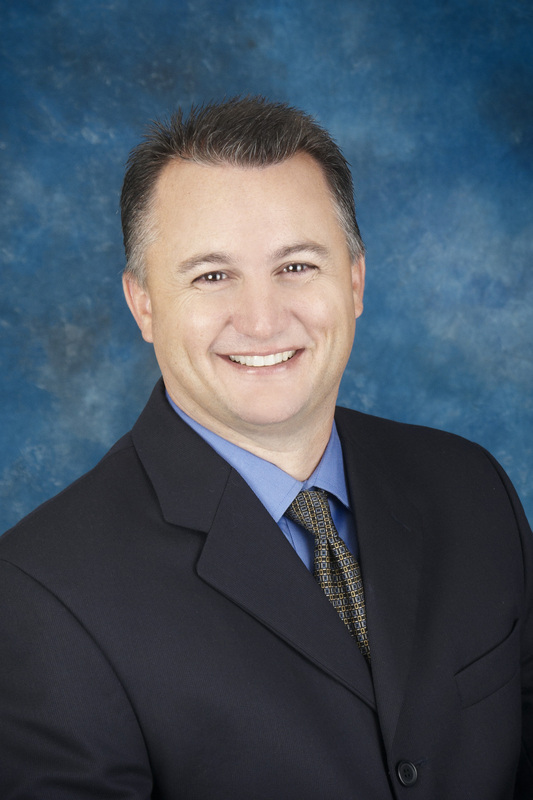 Chris has been a member of Central Florida Realty Investor’s Association (CFRI) since 2003. He is one (1) of only five (5) members of CFRI to be a Certified Coach in their Success Team Members Program. In addition, Chris has also been a Chapter Leader for CFRI for the last 4 years. Residing in Merritt Island, Florida with his family, Chris owns several Real Estate Investment Companies and a Real Estate Brokerage in Brevard County. Chris is both a licensed Attorney and a licensed Realtor in the state of Florida. Chris has been a Real Estate Investor and a licensed Attorney since 1997. As an Attorney, he practiced Corporate and Insurance Litigation for the first five (5) years of his practice while residing in Ohio. Having moved to Florida in 2003, he became a licensed Attorney in Florida as well as a licensed Realtor. His law practice shifted to the area of Real Estate and he continues his practice today. As an Investor, Chris has opened and still owns a number of Real Estate Investment Companies and Partnerships. These companies have purchased real estate all over the United States. Although some of his holdings are currently outside the state of Florida, he now concentrates specifically in Brevard County, Florida. In 2009, Chris established Real Wealth Publishing, Inc. in order to educate and coach individuals on how to develop Multi-Million Dollar Real Estate Portfolios using their retirement plans, private money, creative financing techniques and partnerships. As a Nationally Recognized Real Estate Investor, Speaker and Coach, Chris has worked hard in creating cutting-edge products and specialized training in Creative Real Estate Techniques, Automation Systems, and Transaction Engineering Investments. "I would like to thank you for having a seminar that actually gave out specific instruction on how to make money. I have been to several seminars and I must admit I was expecting to waist my money once again. WOW, I was so wrong (thank the Lord). I NOW actually know how to do a deal with no money down. Till your seminar I thought this was impossible. Many speakers have said it but none will show you how it can actually be done…. With extreme gratitude!" Select Are you making your offers in a giving mentality or a taking mentality? Which do you think will get you more offer’s accepted? Select If you don’t generate the right kind of leads, you are not going to be generating the right kind of deals . . . Select Negotiation = Communication. The amount of wealth you create will be directly related to your ability to communicate with seller’s and agents. Select You need to make sure you are analyzing deals according to YOUR own portfolio objectives.